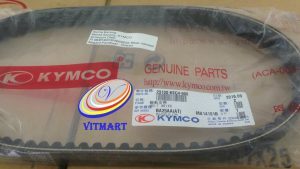 Tags : 23100-LBA2 | 500cc | Belt Drive | Kymco | SAA0AA(IN) | V-Belt | Xciting | Xciting 500 . 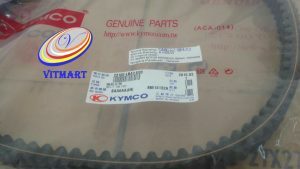 Tags : 100cc | 23100-KEB8 | Belt Drive | Free MX | KH20SB(IN) | Kymco | V-Belt . 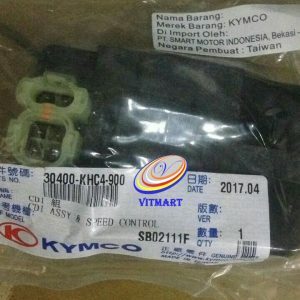 Tags : 125cc | 150cc | 23100-KEC4 | Agility 150 | Agility City 150 | BA25AA(AT) | Belt Drive | Benson | KL30BD(IN) | KL30SB(IN) | KN30AA(IN) | Kymco | Like 150 | People 125 | Super 8 | V-Belt . 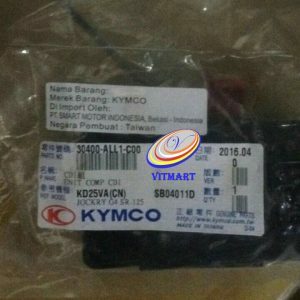 Tags : 125cc | 30410-KUDU | Capacitor Discharge Ignition | CDI | Kymco | SD25AJ(IN) | T2K | Trend 125 | Trend 2000 . 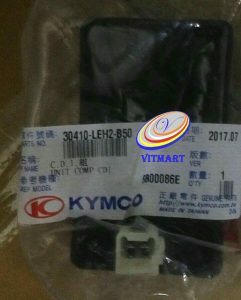 Tags : 100cc | 125cc | 30400-LAD9 | Capacitor Discharge Ignition | CDI | Easy JR | EJR | Kymco | SD25LM(IN) | SG20SA(IN) | Trend SR | TSR . 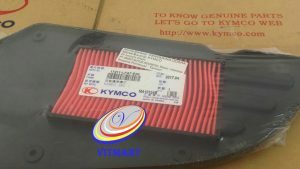 Tags : 250cc | 30400-KHE7 | Capacitor Discharge Ignition | CDI | GD250 | Grand Dink | Kymco | SH50DA(IN) . 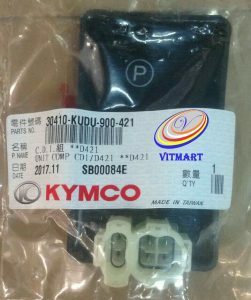 Tags : 100cc | 30400-KHC4 | Capacitor Discharge Ignition | CDI | Easy (Disk) | Easy (Hub) | Kymco | New Easy | SG20AA(IN) | SG20AB(IN) | SG20BA(IN) . 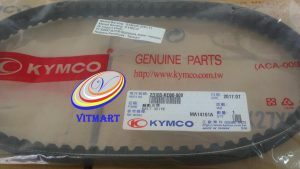 Tags : 125cc | 30400-ALL1 | Capacitor Discharge Ignition | CDI | Jockey 125cc | KD25UB(IN) | Kymco . 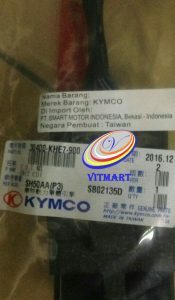 Tags : 110cc | 30410-LEH2 | Capacitor Discharge Ignition | CDI | Free LX | Free LX Sporty | KA22SA(IN) | KA22SF(IN) | Kymco | Libero . 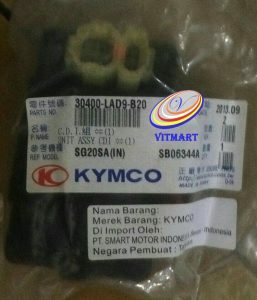 Tags : 17211-LFA7 | 200cc | Air Filter | Downtown 200i | Downtown 2014 | DT200i | Elemen Comp Air | Filter Udara | Kymco | Saringan Udara | SK40AB(IN) .